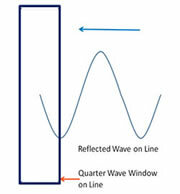 Understanding antenna beamwidth and how it influences a test environment is critical to accurate and repeatable tests. 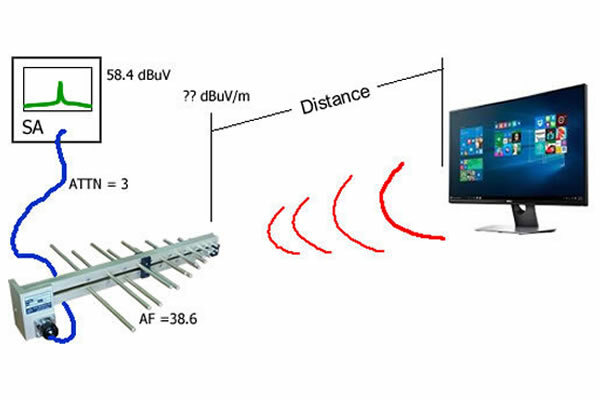 This article defines antenna beamwidth, explores the antenna beamwith properties and explains it's importance for compliance testing. There are many types of antennas, but for most companies, the first investment should be in a bilogical antenna. Used in a variety of applications such as radiated emissions, immunity and shielding effectiveness testing this flexible and convenient antenna is an inexpensive solution to broadband applications. There are a number of ways that mistakes with preamps in test configurations can lead to misleading or incorrect readings or even damaged equipment and unnecessary costs. With some attention and proper equipment matching, results will be accurate and useful, and expenses will remain at a minimum. 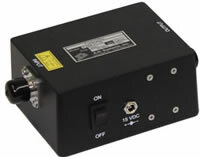 The term "Antenna Factor" is used in EMC/EMI testing to convert received voltage to the radiated field intensity. This article explains the terms definition and it's deviations. The Biconical Antenna is considered a standard workhorse for every compliance test lab. 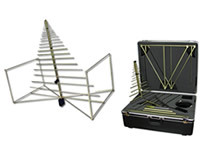 Used in a variety of applications such as radiated emissions, immunity and shielding effectiveness testing; this article will help guide the decision process of which Biconical Antenna to purchase. This article explains different power amplifier / antenna matching combinations for some new RF immunity standards. Though far from certain, it looks as if 6 GHz is a strong candidate for the upper frequency for consumer products. VSWR Stands for 'Voltage Standing Wave Ratio' and is used in EMC to specify the effect of a mismatch presented to a test system signal. Here is a brief history and Explanation the term VSWR.